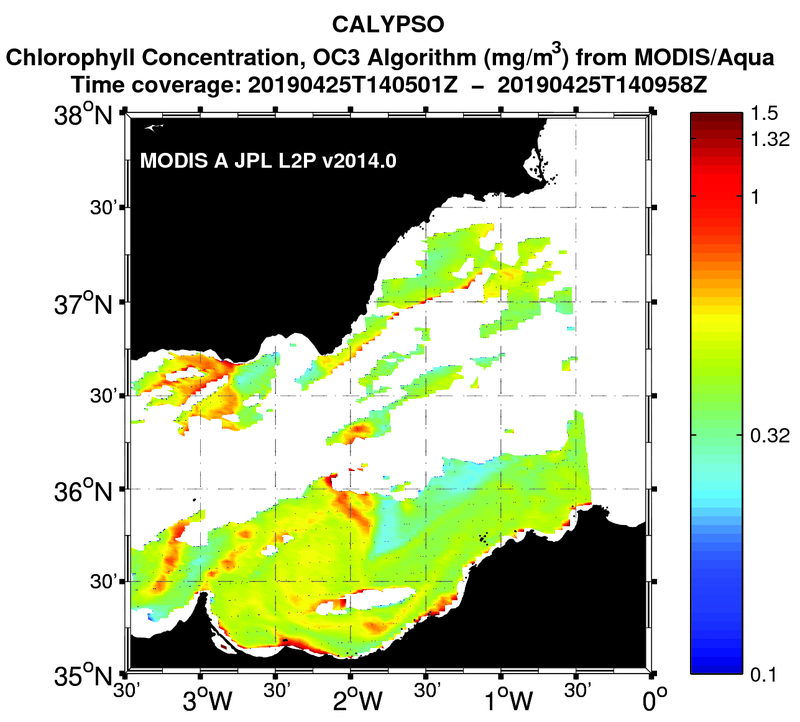 NAVO - The data from the Naval Oceanographic Office are made available under Multi-sensor Improved Sea Surface Temperature (MISST) project sponsorship by the Office of Naval Research (ONR). 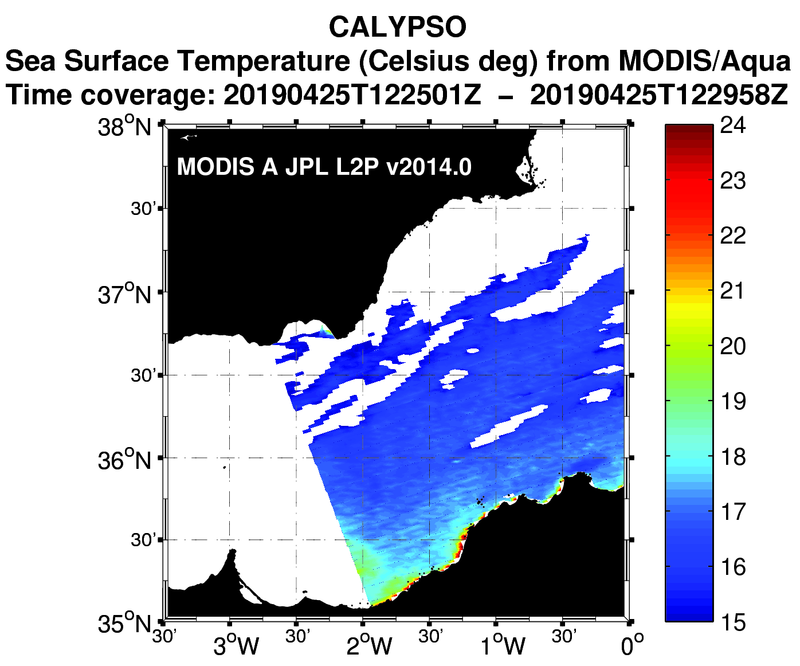 OSPO - These data were provided by Group for High Resolution Sea Surface Temperature (GHRSST) and the National Oceanic and Atmospheric Administration (NOAA). 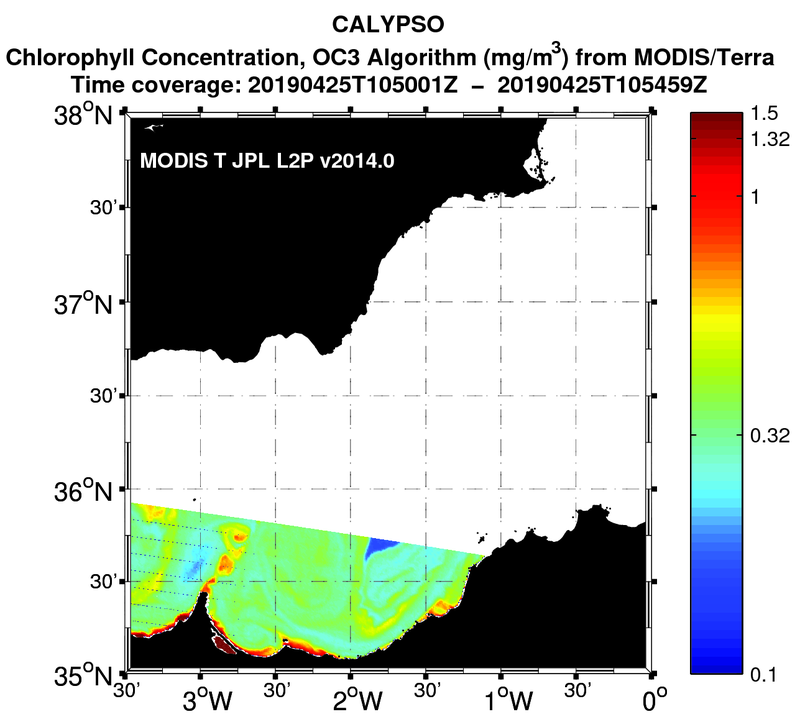 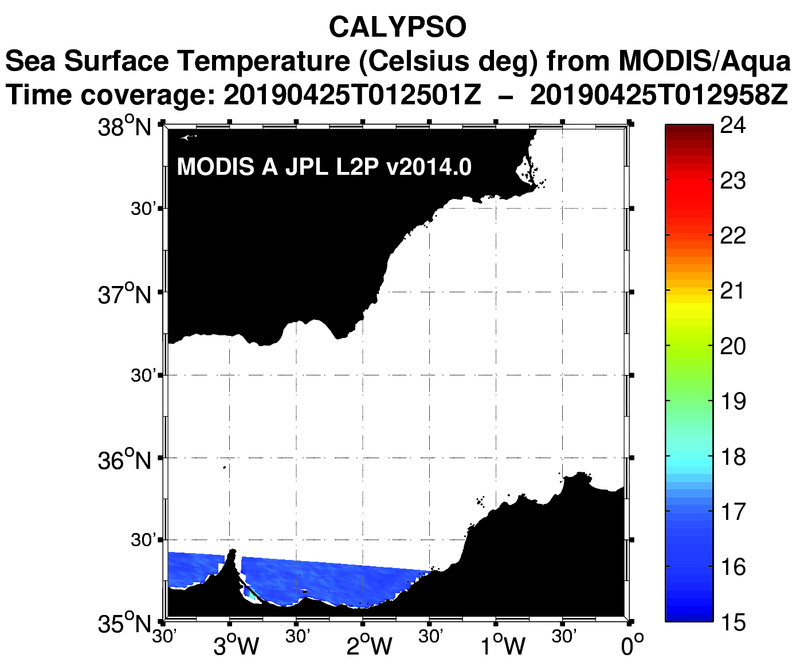 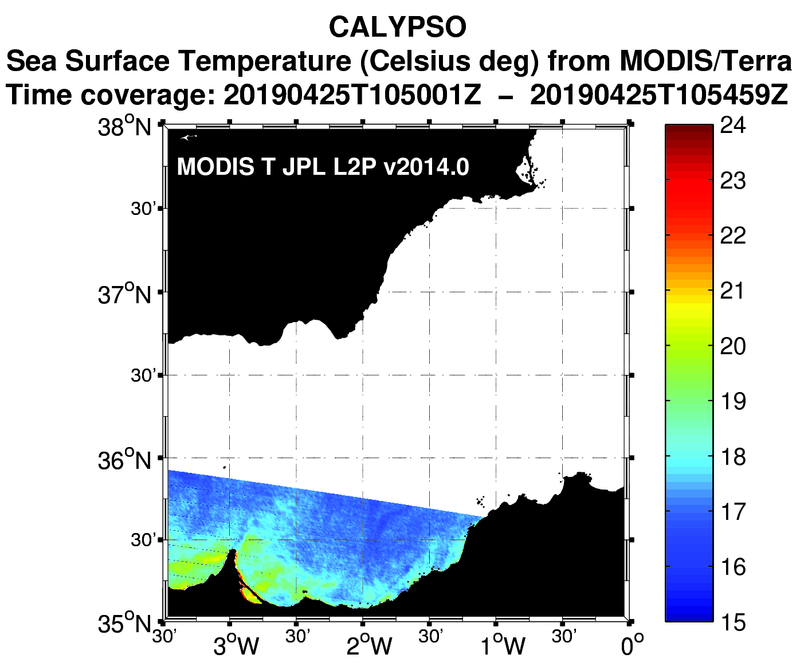 JPL - The MODIS L2P sea surface temperature data are sponsored by NASA. 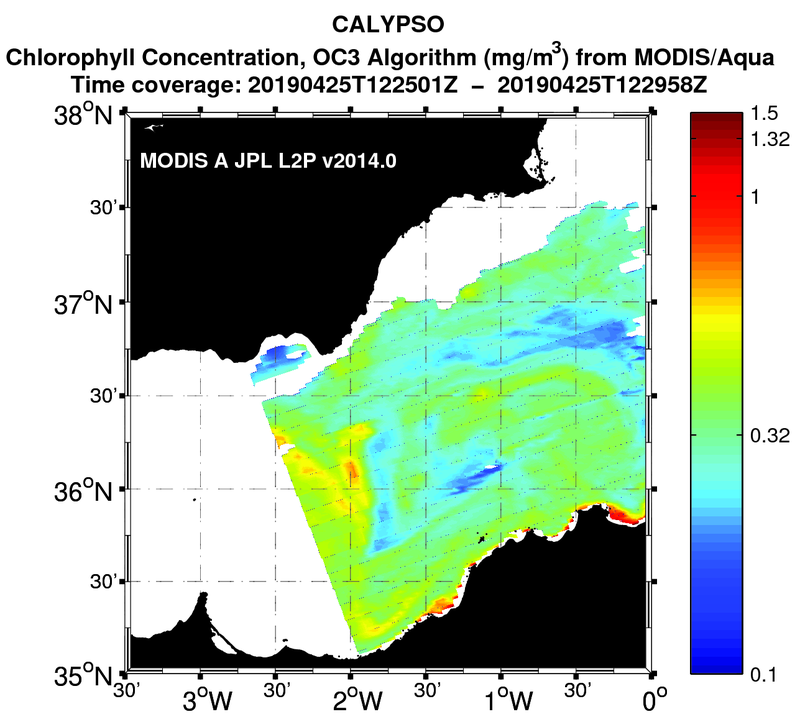 Acknowledgement: NASA Goddard Space Flight Center, Ocean Ecology Laboratory, Ocean Biology Processing Group.